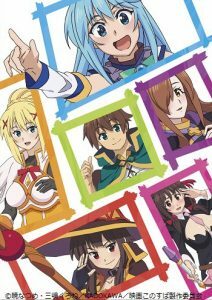 Konosuba movie in the works! The last time we heard anything about KonoSuba – God’s blessing on this wonderful world!! was about a year ago, when it was revealed that a new anime project was in the works. No other details were revealed at the time, so everyone just kind of forgot about it and moved on to other titles. 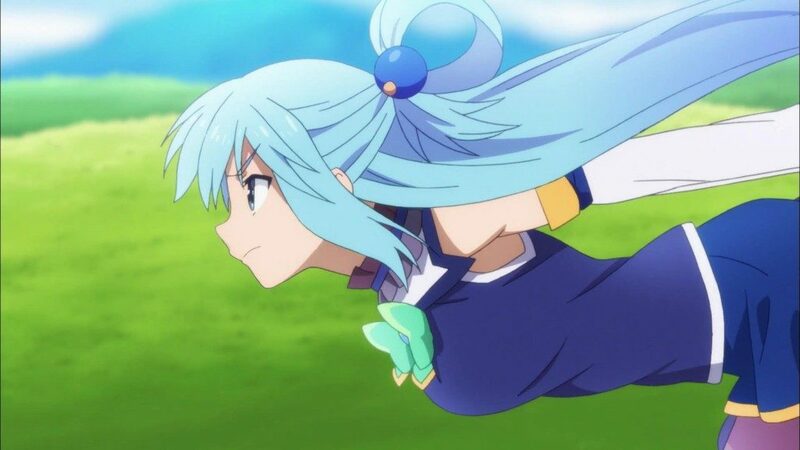 Earlier today, however, that changed when the Konosuba camp broke their year-long silence to reveal that a brand new movie is in the works! No other details are available at this time (naturally), but we’ll keep you informed as new details arrive. The series was eventually adapted into two TV anime seasons, simulcast by Crunchyroll as they aired.